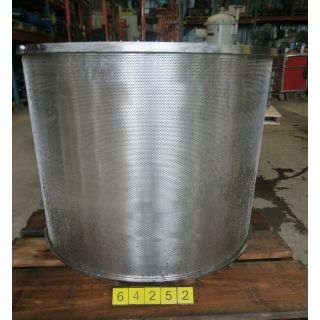 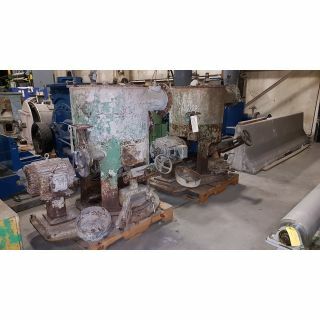 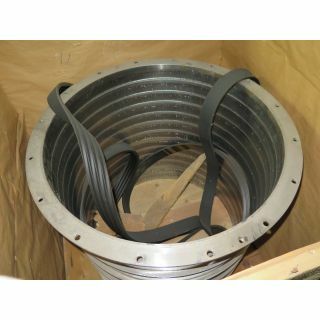 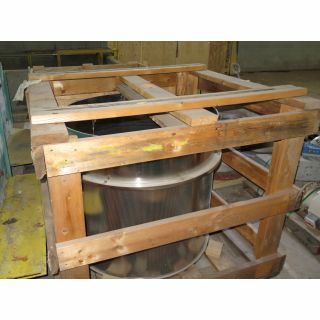 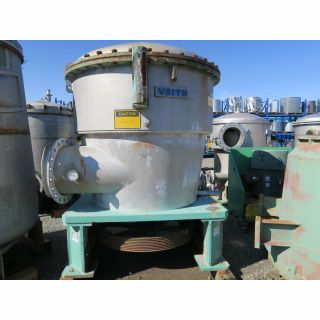 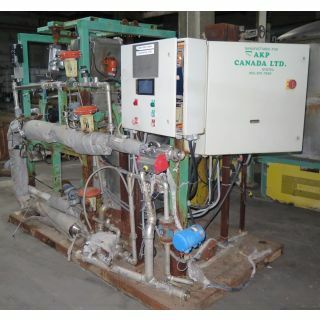 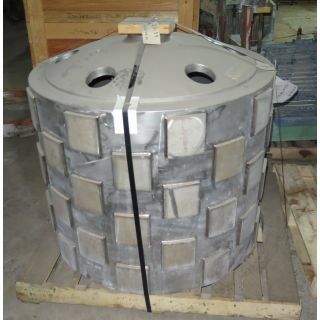 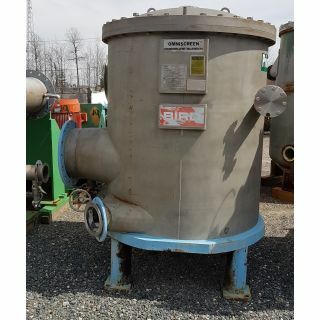 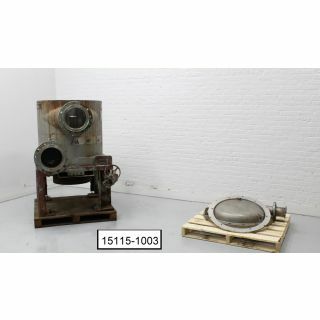 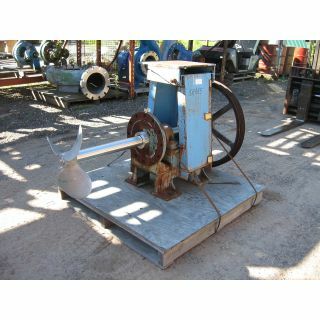 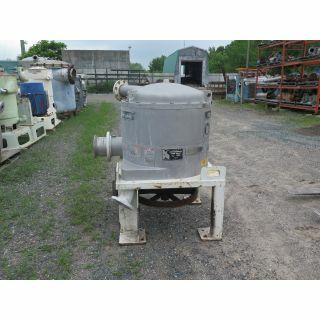 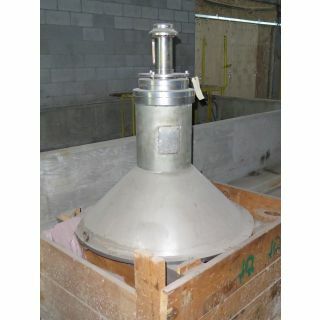 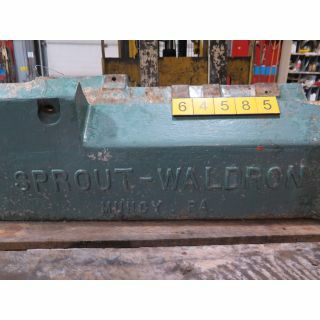 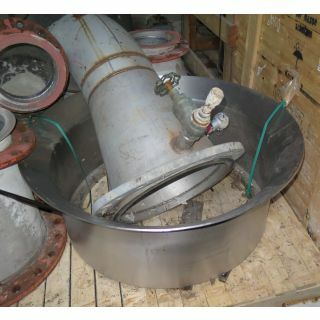 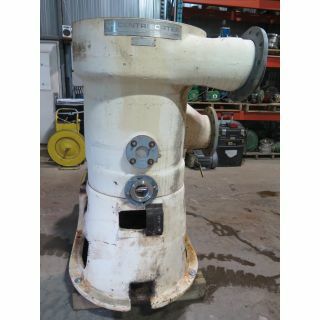 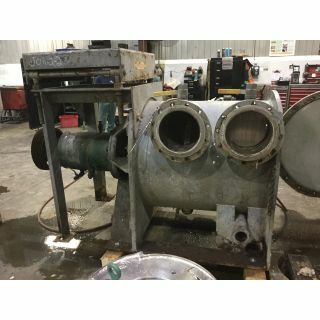 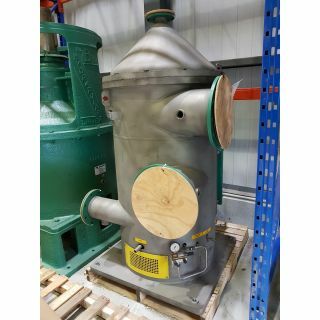 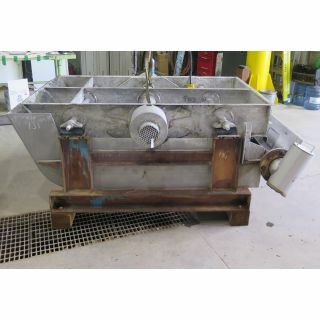 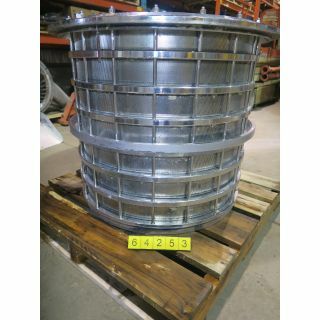 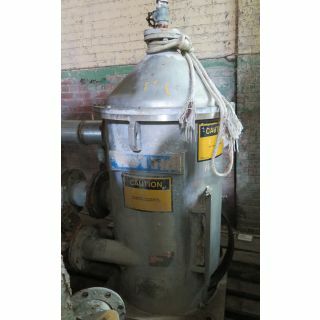 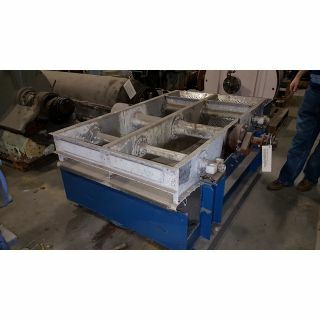 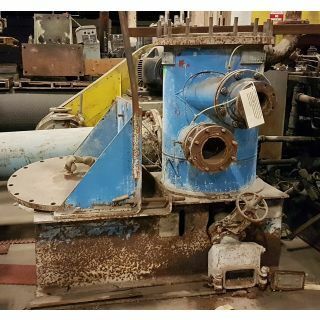 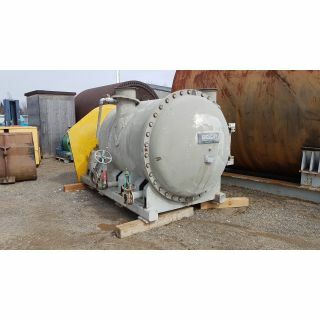 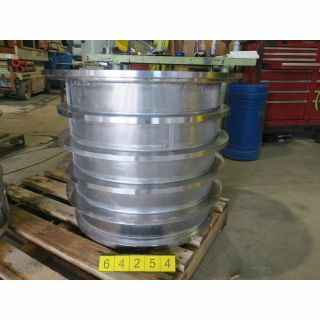 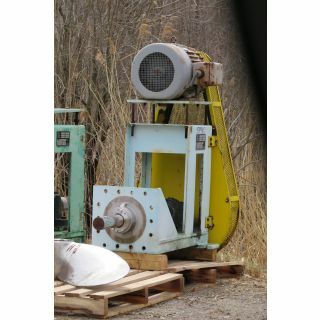 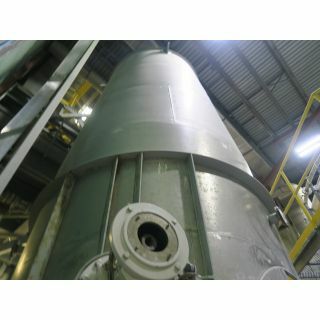 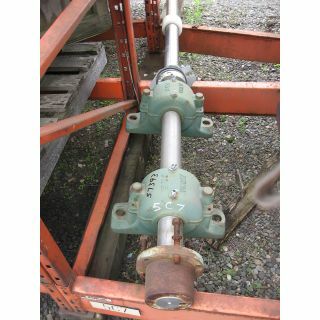 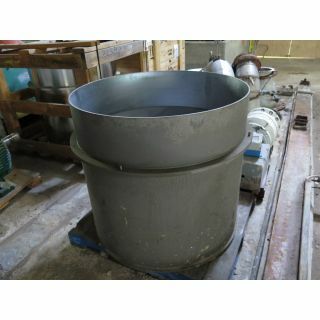 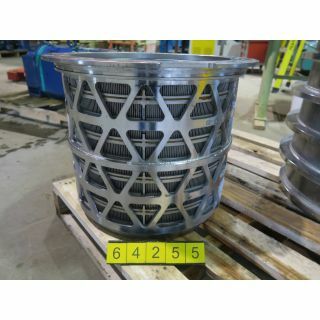 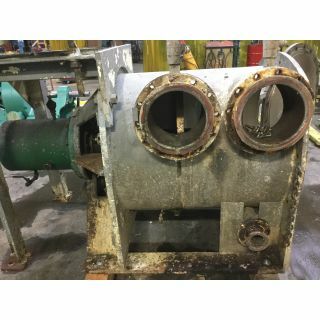 REFINER BASE - SPROUT-WALDRON - 26"
USED BASKET TYPE: SLOTTED 0.011"
Shipping dimention: 48" x 14" x 14"
SLOT: WIDTH: 0.013" HEIGHT: 16.250"
INT: 18", EXT: 18.750", HEIGHT: 19"
SLOT WIDTH: .25 MM HEIGHT: 3.250"
INT: 24", EXT: 25.9375", HEIGHT: 24.750"
SLOT WIDTH: 0.007", HEIGHT: 3.5"
INT: 32", EXT: 34", HEIGHT: 33.650"
MOTOR - AC - G.E. 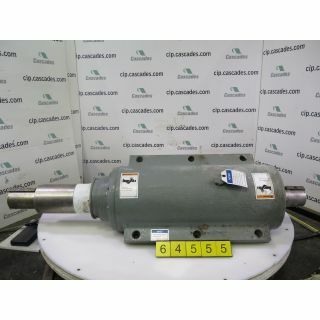 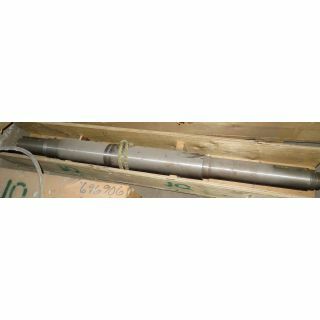 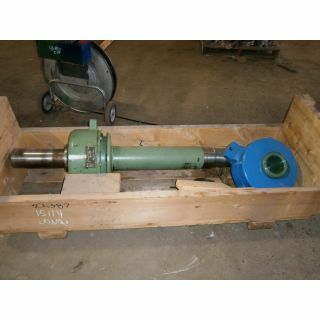 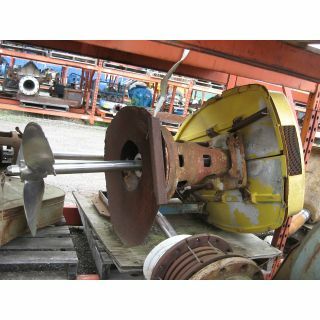 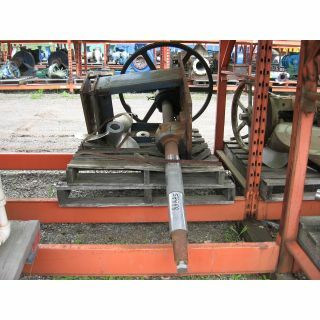 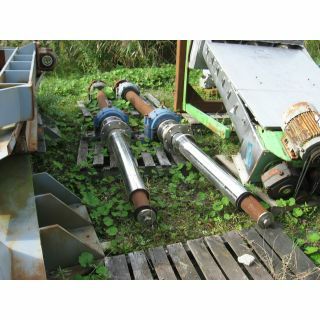 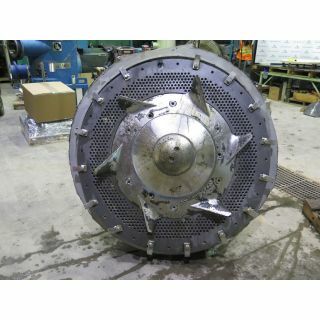 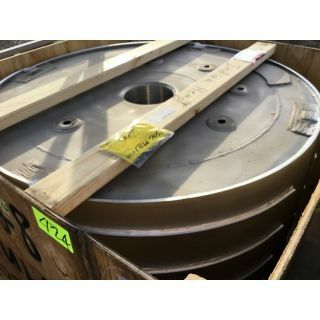 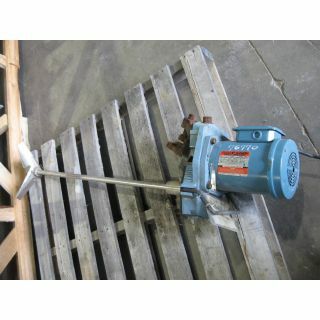 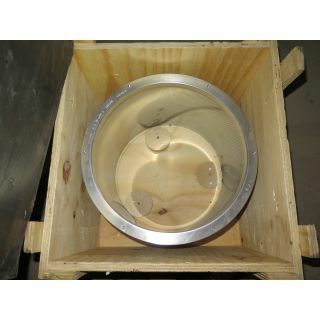 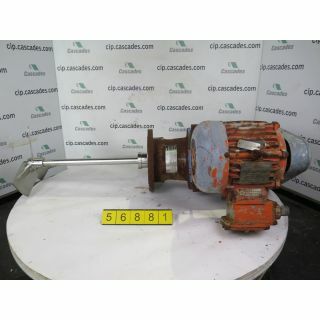 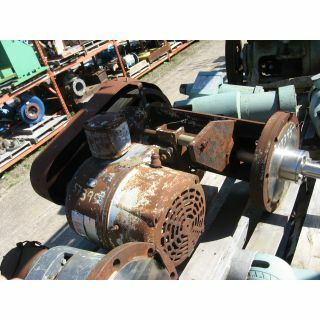 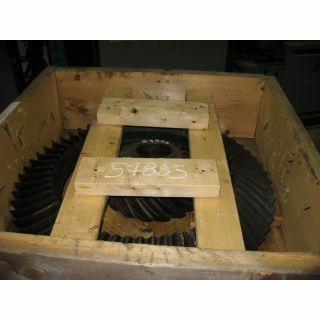 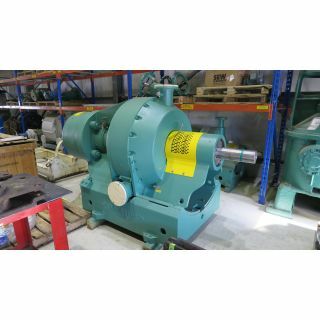 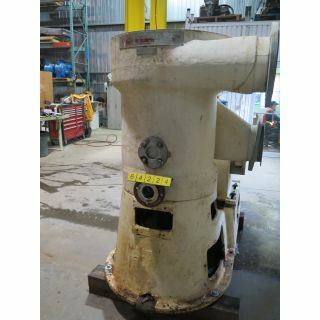 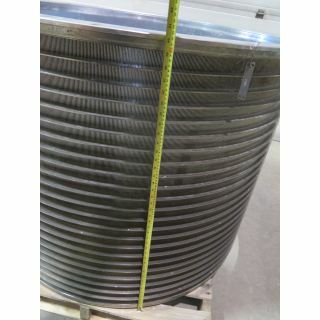 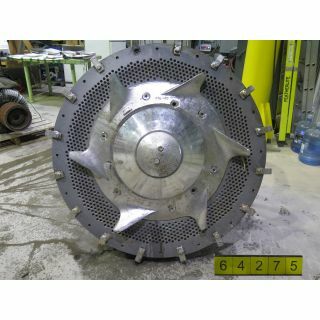 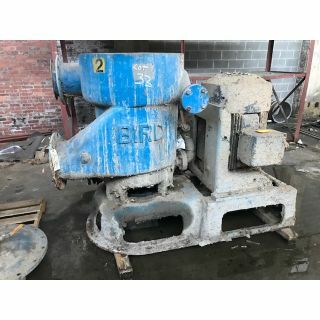 BEARING TO IMPELLER CENTER : 72"
SHAFT TAPER AT SMALL END: APROX 3.704"
SHAFT TAPER AT LARGE END: APROX. 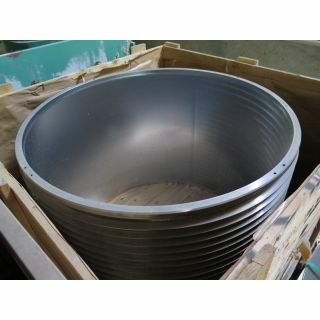 4.278"
IMPELLER SS 3 PALM 22.000"